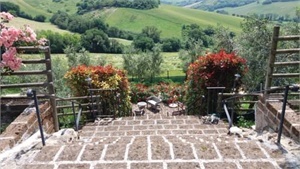 Agriturismo Poggio Agli Ulivi Ancona AN - Book now! 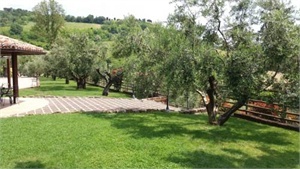 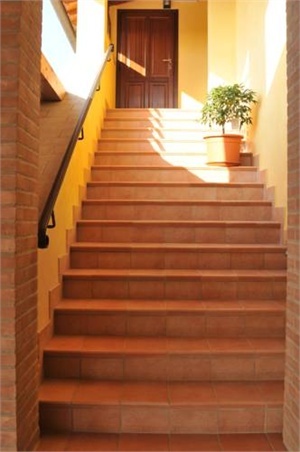 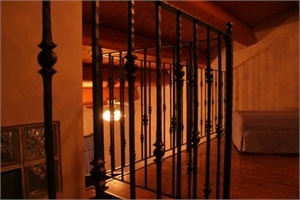 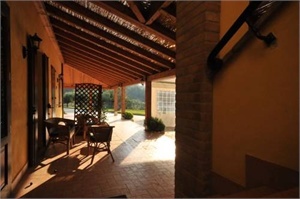 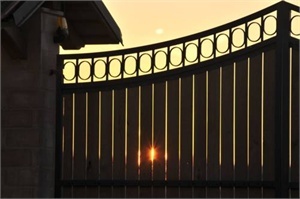 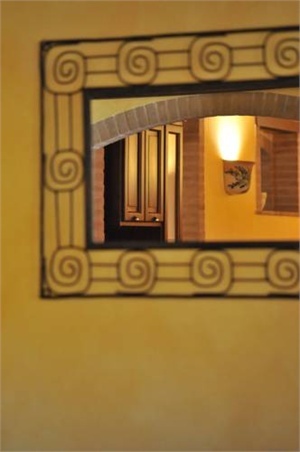 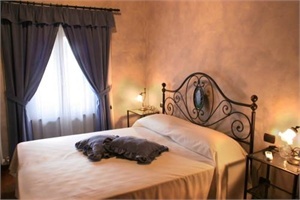 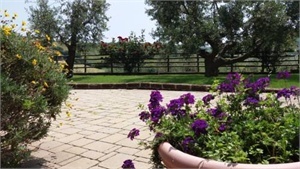 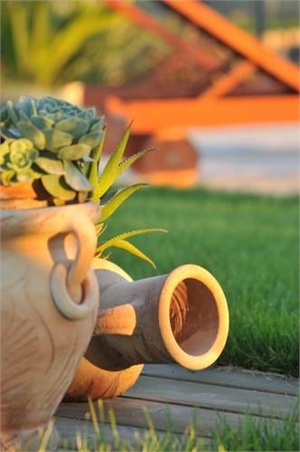 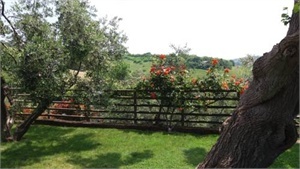 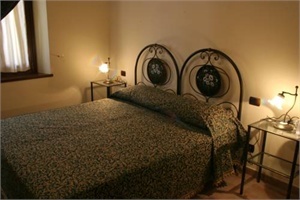 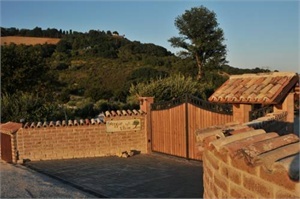 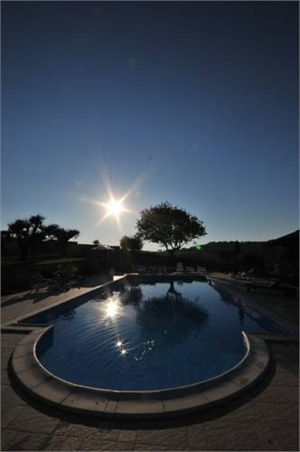 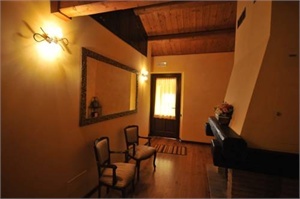 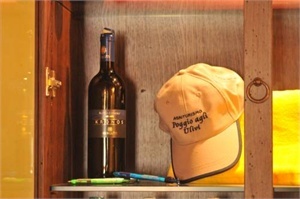 Poggio Agli Ulivi is a country house with garden and swimming pool. 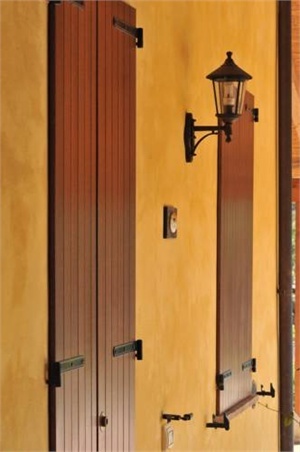 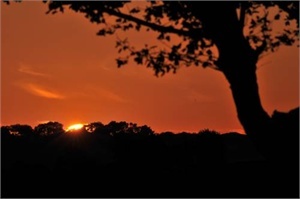 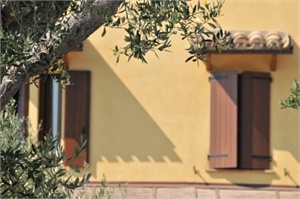 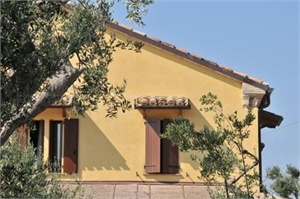 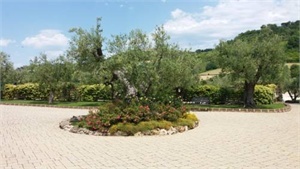 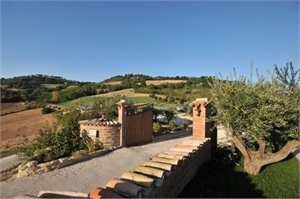 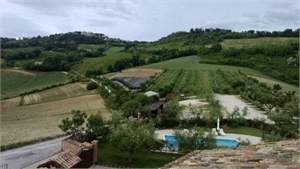 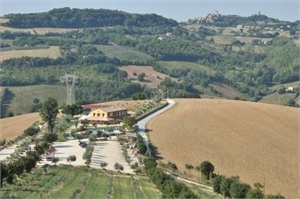 Located in the Marche hills, it is surrounded by centuries-old olive trees. 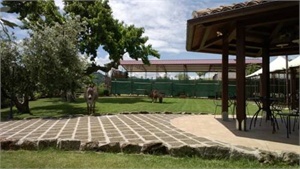 The rustic rooms offer panoramic views. 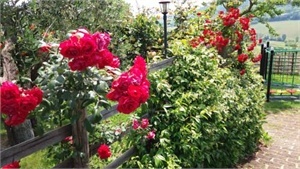 Parking is free. 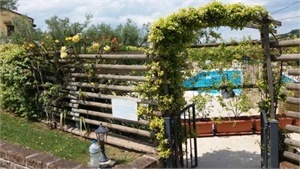 Agriturismo Poggio Agli Ulivi has 6 rooms on the first floor, with private bathroom and loft, and 2 rooms on the ground floor, suitable for disabled guests. 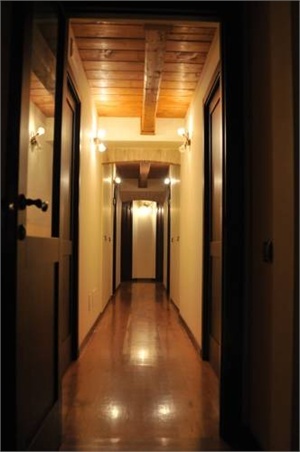 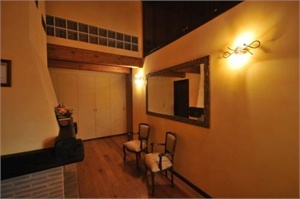 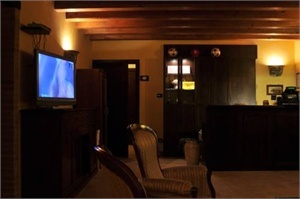 Each room features an LCD TV with satellite channels. 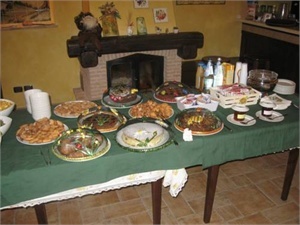 Homemade cakes are served daily for breakfast. 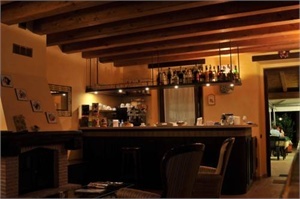 The restaurant serves fixed menus of local cuisine, made with locally produced ingredients. 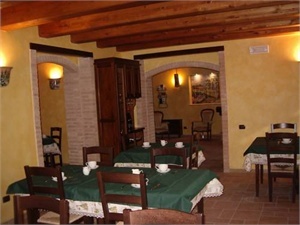 Specialities include homemade bread and pasta. 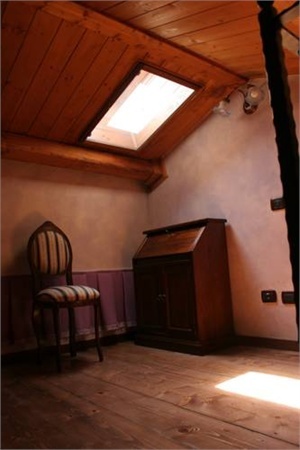 Guests have free use of a small kitchen area with fridge, microwave and sink. 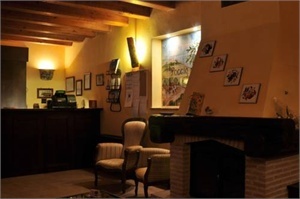 Free Wi-Fi is available in the lobby. 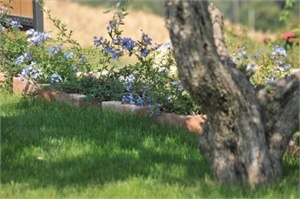 The property breeds pigs and sheep, that roam free in the fields. 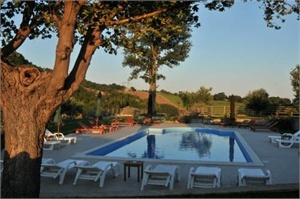 Located outside the village of Montesicuro, it is a 25-minute drive from Ancona and the Adriatic Sea.